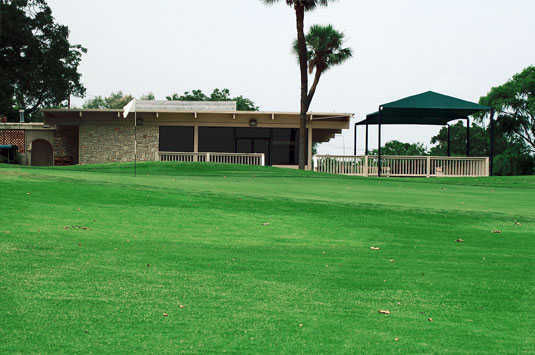 Willow Springs has been a true test for many San Antonio golfers over the years. 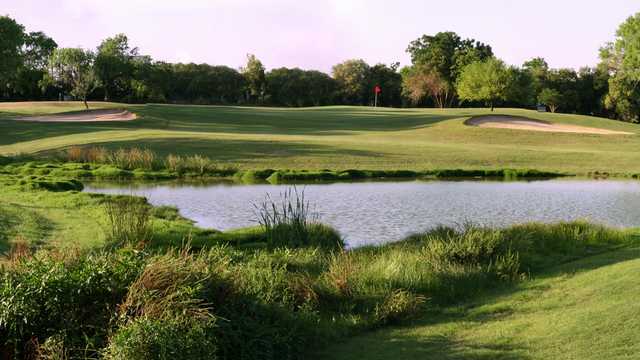 The popular course, site of several Texas Opens and local amateur tournaments, is located East of downtown San Antonio across the street from the AT&T Center. We are proud to say that Ben Hogan and Sam Snead were named Texas Open champions at Willow Springs.